Monster, the world leader in exciting, innovative, high-performance headphones and Bluetooth speakers, is proud to announce its new Latin Music initiative to reach music fans in the U.S. and throughout Latin America and enhance their music listening experience. 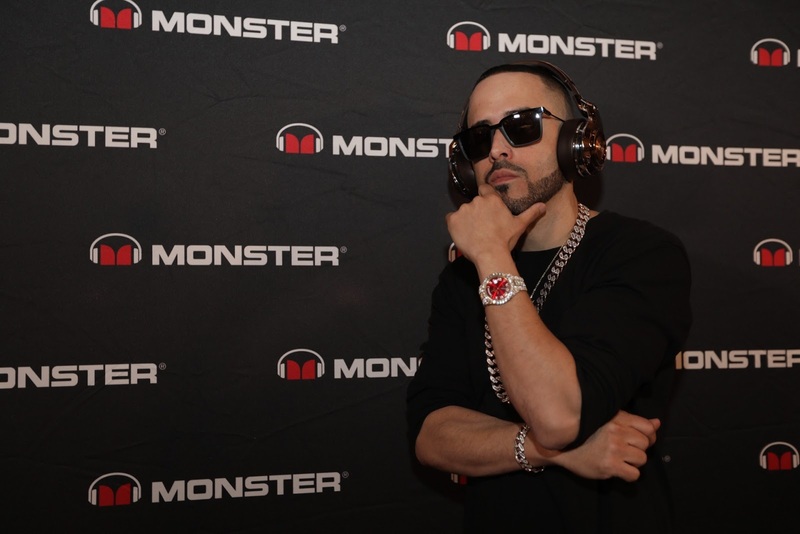 To kick-off the initiative, Monster teamed up first with Latin Urban Artist Yandel to help communicate the lifestyle and performance benefits of Monster’s critically acclaimed headphones and speakers. Monster’s new initiative marks a first step forward in the company’s commitment to bringing its cutting-edge products to Latin music lovers and enhance their listening experience of their favorite artists. Music is a part of every aspect of the Latino lifestyle no matter what age, what nationality or circumstances. Monster wants to help enhance that musical listening experience and is looking to partner with Latin American musicians with the goal of forging a strong bond between artist and manufacturer that will help their fans get closer to the music they love. Monster’s strategy includes integration at live concerts, offering support to retailers in the U.S and Latin America, expansion of distribution in Latin America and fan integration campaigns. To announce the initiative, Monster and Yandel held a press briefing in Las Vegas. 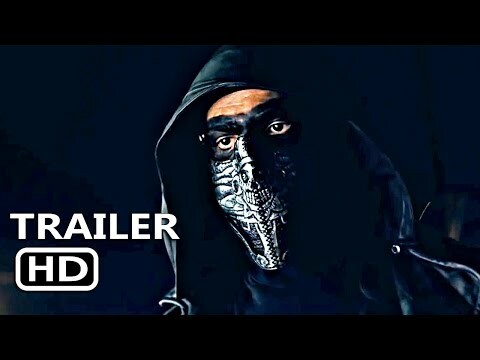 Here are some highlights from the event with Yandel describing his experience listening to music with the Monster products from the perspective of an artist, audio engineer and music lover. In particular, he has been listening to Monster’s high performance Elements wireless headphones and Monster Blaster Bluetooth speaker that deliver a balanced sound that can reproduce the nuances of Latin music – the complex rhythms, body-moving beats and the details of percussion instruments. 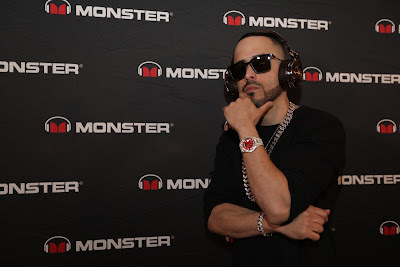 Fans can see and hear more at monsterproducts.com/yandel. Yandel released his first solo album “Quien Contra Mi,” in September 2003. His second solo studio album, 2013’s “De Lider a Leyenda” was certified Gold (Latin) by the RIAA and is nominated for two 2016 Latin Grammy Awards. For the past 36 years, Monster® has been a catalyst for innovation and big ideas. Discovering that cables in hi-fi systems influenced the sound, Head Monster Noel Lee developed Monster Cable - an immediate hit. Monster® engineered the sound of Beats® headphones, and has since become the world’s leading manufacturer of high-performance headphones, all featuring Pure Monster Sound™ technology. Today, the company offers advanced connectivity solutions for professional musicians, home entertainment, computing, mobile and gaming, as well as high performance AC Power and conditioning products. Monster® continues to lead in innovation with Monster having been granted over 500 Patents and 100 patents pending worldwide, offering more than 5,000 products in over 160 countries. Monster® also prides itself in helping those who are in less-than-fortunate circumstances through Monster Cares. Above all, Monster® does what it does Because the Music Matters.